Colmore Catering Services offer 'in situ' part or fully catered services for breakfasts (Full English or Continental), hot or cold luncheons and two/three course evening meals. 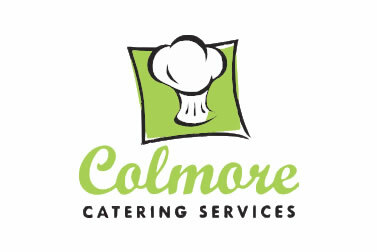 For more information contact Kath Routledge on 01228 521886 or visit: ColmoreCatering.co.uk. 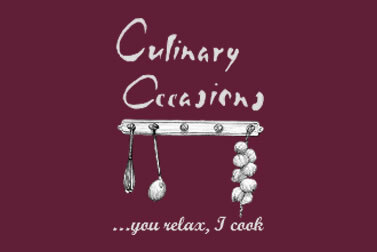 You relax, we cook! Relax and spend time with your guests and allow Culinary Occasions to prepare and cook a feast of delicious food for you in the Big White House. 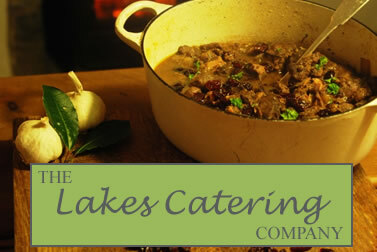 For more information contact Yvonne on 07863 983446 or visit: CulinaryOccasions.co.uk. Gillians Celebration Cakes offer will find traditional style cakes along with some inspirational ideas. 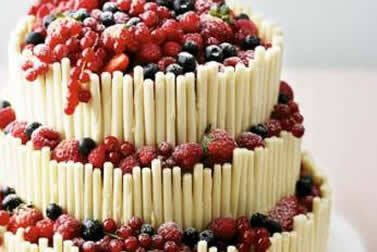 Gillians Celebration Cakes also offers delivery to the Big White House ensuring your cake for your celebration. For more information call 01697 371478 or visit: GilliansCelebrationCakes.co.uk. 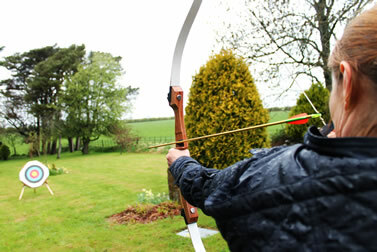 Discover Lakeland offer friendly and informative tours of Cumbria. 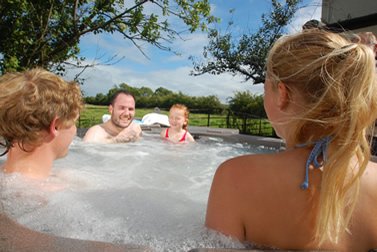 Make the most of your stay in the Lake District by using the services of an experienced guide. 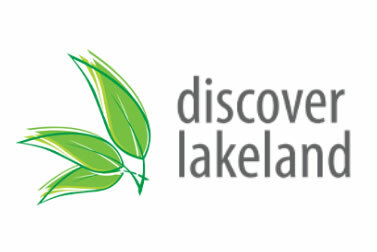 For more information call 01228 562096 or visit: DiscoverLakeland.co.uk. If you don't feel like having to grocery shopping after your arrival at the Big White House, why don’t you use either Tesco.com or ASDA.com to deliver your groceries? 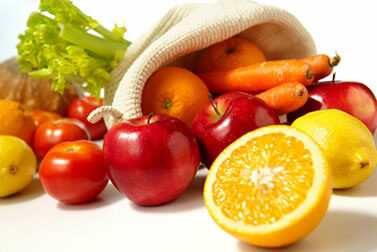 You can order your groceries from home and schedule delivery for when you arrive.